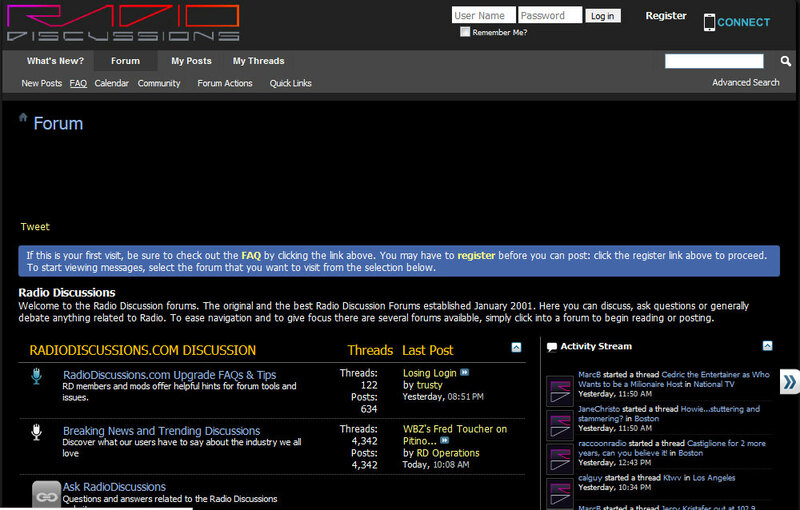 I was pleasantly surprised to learn that after a two month sabbatical, Radiodiscussions.com has returned with an updated look and all of it’s archived posts intact. I am pleased that the current owners had a change of heart. Radiodiscussions.com was not perfect, however, it was a good place to gain insight, take part in conversations, read up on rumours and innuendo, follow the flame wars on various threads, etc. In other words, observe radio people in their natural habitat. Wireshark is a packet protocol analyzer that is free for download and runs on Windows, Linux, BSD, OS X and Solaris. In the evolving broadcasting studio, computer networks are the backbone of the facility. Not just on the office side of the house, but also in the broadcast origination side as well. Today, almost everyone uses some type of computer automation system running on a network. In addition, new technologies such as, AoIP consoles, VoIP phone systems, audio and video routing, remote control, off site monitoring, audio processing, etc continue to develop. Because of this, more and more broadcast engineering work is falling into the computer and networking realm. Like anything else, networks can fail. 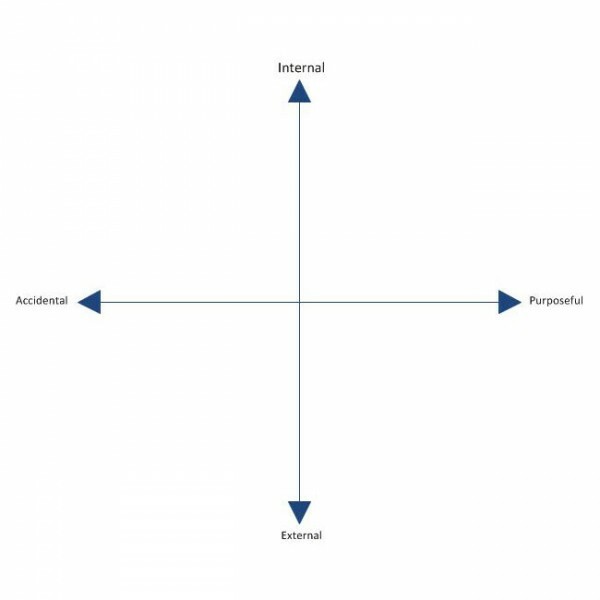 Failure modes can originate from both the physical side, e.g. wiring, connectors, patch bays, network interface cards or the software/protocol side. Being able to diagnose problems quickly and take remedial action is important. On the networking side, if a physical problem has been ruled out, then the problem exists with a protocol. That is where Wireshark becomes useful; it takes the guess work out of networking protocol troubleshooting. A few things to keep in mind with the physical connection. 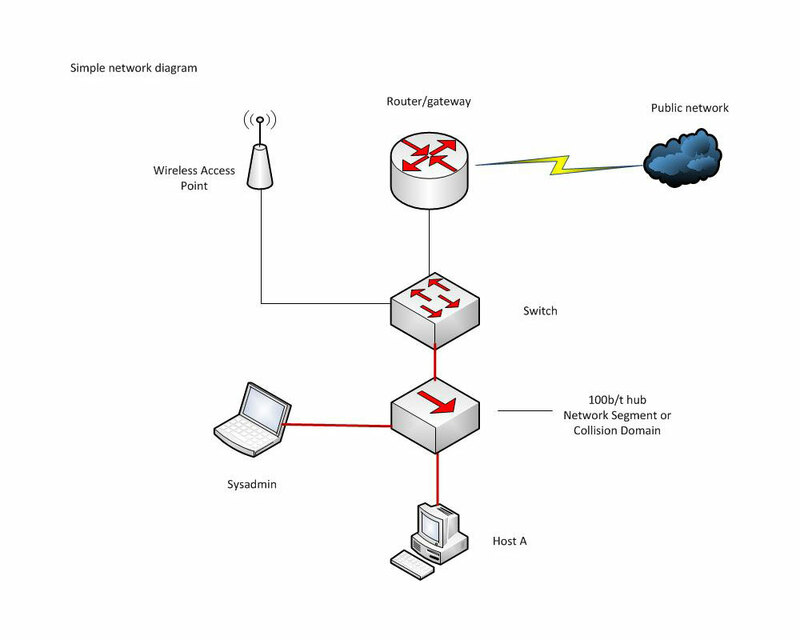 Connecting a computer to a switchport will establish collision domain between the switchport and the computer which is also called a network segment. The computer NIC will see all traffic on that collision domain and all broadcast traffic on the network or sub network that the switch is attached to. If there is a suspected problem with a particular network segment, the Wireshark computer needs to join that collision domain. This can be done most simply by installing wireshark on the host in that domain. Alternately, a hub can be used to add another host to the collision domain. Or, if it is a managed switch, there may be a provision to send all traffic on the switch out of one designated port. 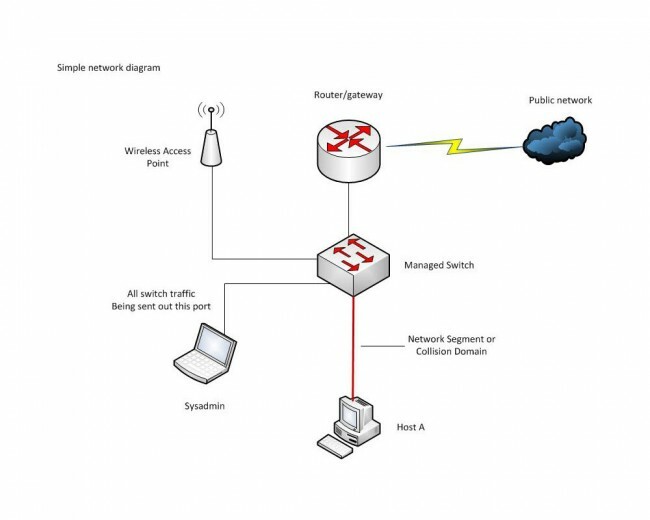 This is called ‘port mirroring’, ‘port monitoring’, ‘Roving Analysis’ (3Com), or ‘Switched Port Analyzer’ or ‘SPAN’ (Cisco). And briefly, that is how it is done. There are many more videos on youtube and elsewhere if interested in learning more. After strenuously resisting, I have began to see the beauty of on line radio. I have been a short wave radio listener since I was a wee young lad. After many years of declining listening options, I have finally broken down and started listening to radio on line. I am not disappointed. Because I need my main computer to do things on, I decided that I should have an internet media computer. I took an old dell PC and repurposed it as an online tuner. This particular unit is rather old and once belonged to my mother. 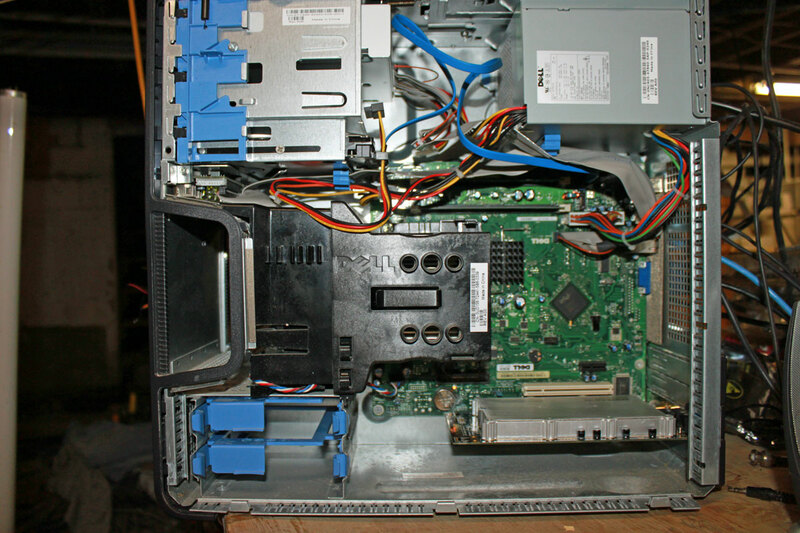 It is a P4 2.8 GHz with one gigabyte of memory and had a bad hard drive. It was completely submerged for almost 24 hours during the flooding following Hurricane Irene in 2011. After examination, the BIOS battery was corroded and dead, there was some dirt and junk in the bottom of the case, but otherwise it appeared functional. Even the DVD/CD drive worked. The 19 inch Dell monitor was found at the dump. It had the classic flashing power button with no picture problem. I took it apart and found a bulging 1000 µf 25VDC electrolytic capacitor on the power supply board. Replaced that and a few other suspicious looking electrolytics and it works as good as new. There are several youtube videos on how to get a LCD monitor apart which were very helpful as it is not at all intuitive. Thus, cleaning and repair work completed, I purchased a new 80 GB SATA drive and a new CR2032 BIOS battery then got started. Somewhere around here, I have some Windoze XP CD’s which I was going to use to reload the operating system. Then I thought, what fun is that? 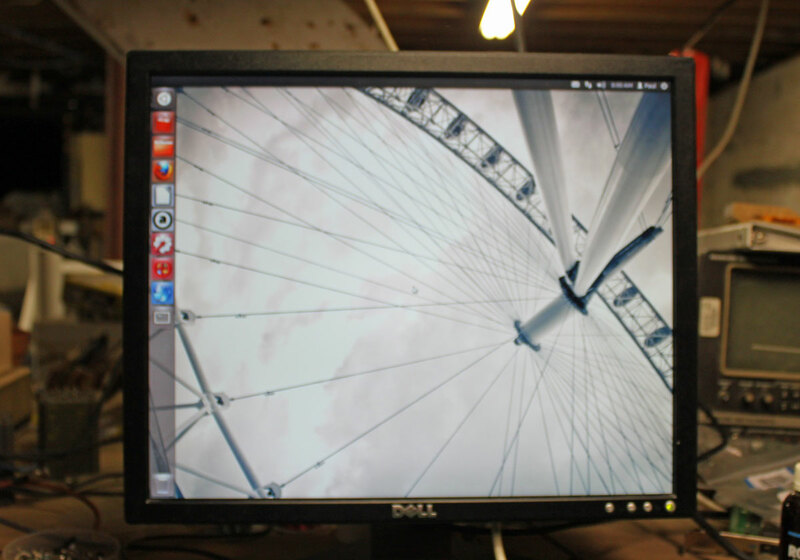 Instead, I downloaded the latest Ubuntu ISO and made a live USB device. I have messed around with Linux before; it is fun and full of geeky wonderfulness, that is true. Ubuntu is a whole different ball game. The software packages included in the 12.04 distro are pretty impressive. It is very easy to install and get the feel for with out worrying too much about command line issues. All in all, highly cool and highly recommended. The one thing I will say about Ubuntu, it is processor intensive. With 2.8 GHz of single core blazing speed, some of the radio station stream players were running 95-100% processor utilization. Many of these are the pop up web browser units with the fancy spectral display. The work around is to go someplace like tunein.com and grab the .pls (playlist file) stream from there. I also listened to the BBC for a while, which was a pleasant change of pace. Once the .pls file is in Audacious as a play list, just click on it to start streaming. You can save as many .pls files as you want, thus Audacious can keep a list of your favorite radio stations. This is a project in development. The family is away on vacation and left me home by myself for a week. Next up, I think I will get a 54 inch LCD screen and a VGA to HDMI converter. Then, this will become part of the media center for the house, replacing the old CRT TV set and DVD player in the living room. At that point; goodbye cable TV. Boy are they gong to be surprised. Congress, is yet again contemplating a cyber security bill, this time called CISPA. This one has some worrisome privacy implications for the general internet user. I recall, not too long ago, another such measure called SOPA/PIPA which created a huge uproar and was voted down. For Congress and its corporate sponsors, this development was just a slight inconvenience when applying the “if at first you don’t succeed, try, try again,” legislative method. Not mentioned in this particular bill is the internet kill switch, which exists now in one form or another, and the unofficial back doors into operating systems and routers. Those things are in place but their use is not codified. The internet can be monitored, user data can be stored indefinitely and it can be restricted or switched off at a moments notice. That is the reality of the world we live in. There are 4,736 AM, 6,603 commercial FM, 3,917 educational FM and 802 low power FM stations licensed as of March 31, 2013. Therefore, approximately 3,200 of the 15,803 stations on the air are controlled by major corporate interests or media conglomerates, the remaining stations are owned by medium small groups (less than 30 stations) or individuals. Those figures create an interesting situation when discussing the future of radio. What does the majority of owners and listeners want? Ask the market. 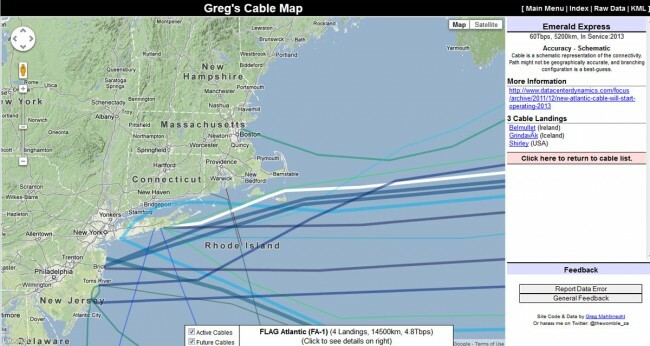 As data transfer technology progresses, so do cable types. Category 6 UTP copper cable is commonly used today in ethernet installations where 1000BaseT (or gigabit ethernet) systems are required. 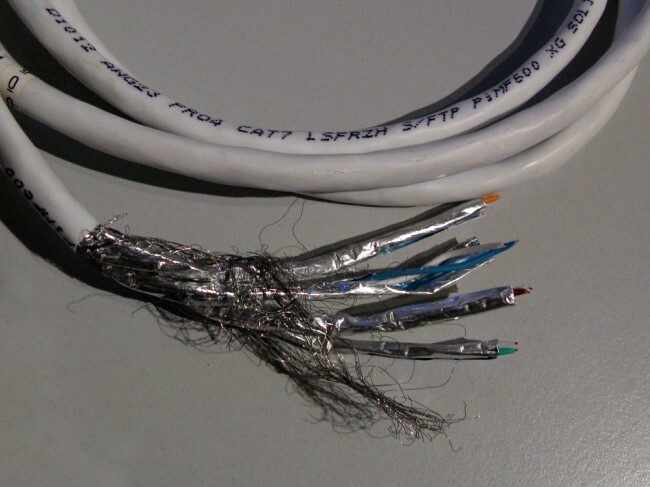 Cat 6 cable has a certified bandwidth of 250 MHz (500 MHz for Cat6a). Category 6 cable is a newer version of Category 5 and 5e cable wherein the wire pairs are bonded together and there is a separator to keep each pair of wires the same distance apart and in the same relationship to each other. 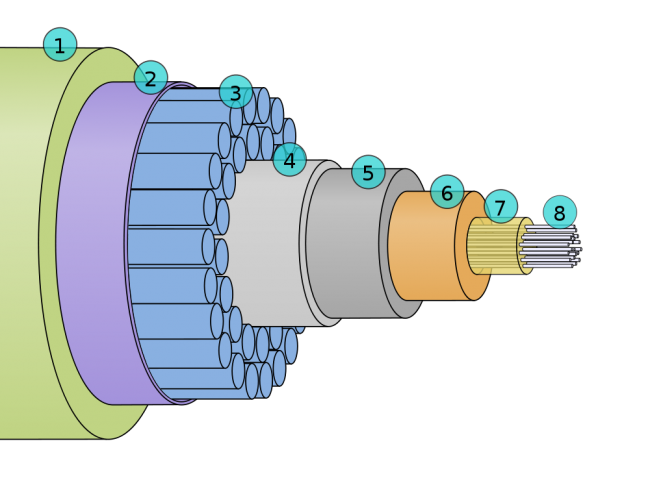 The four twisted pairs in Cat 6 cable are also twisted within the overall cable jacket. Shields on individual pairs are required to reduce cross talk (FEXT, NEXT). It also requires special shielded connectors called GG45 plugs and jacks. 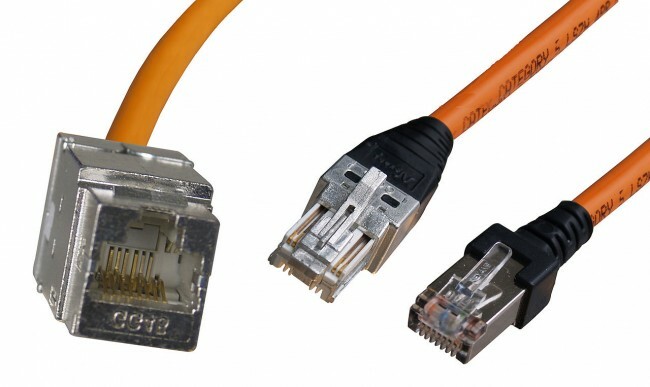 Pinouts and color codes are the same as gigabit ethernet (Category 5e and 6) however, Category 7 (ISO 11801 Class F) jacks and plugs also have to contacts on the corners of the connector or jack. This allows better shielding. A small switch in the jack senses when a category 7 type connector is inserted and switches to the corner contacts, thus keeping jacks and patch panels backwards compatible with Category 5/6 cables. Category 7 cable is rated for 600 MHz bandwidth (1000 MHz for 7a) which translates to 10 GB ethernet. This was previously the domain of fiber cable. Copper cable has some advantages over fiber; lower propagation delays, requires less complicated equipment, copper is less expensive than fiber and more durable. It is nice to have the flexibility to use copper cable on 10 GB ethernet for runs of 100 meters or less. Longer runs still require fiber. Category 7 and 7a cable looks remarkably similar to the older Belden multipair “computer cable” pressed into service as audio trunk cable seen so often in older studio installations. Most broadcast facilities have an engineering department or service and an IT department or service which are separate. There is often a fuzzy line between what machines belong strictly to engineering and what belongs to IT. There are several different systems that have network interfaces but are not generally considered computers and fall squarely in the engineering department. These include such equipment as transmitters, satellite receivers, EAS machines, IP based audio routers and audio consoles and IP audio CODECS. In many cases, windows based automation systems and servers also fall under the responsibility of the engineering department. As the recent incidents of network intrusions into vulnerable EAS machines shows, after installation, steps must be taken to secure networked equipment from malicious or accidental intrusions. The aforementioned EAS intrusion was bad but it could have been much worse. 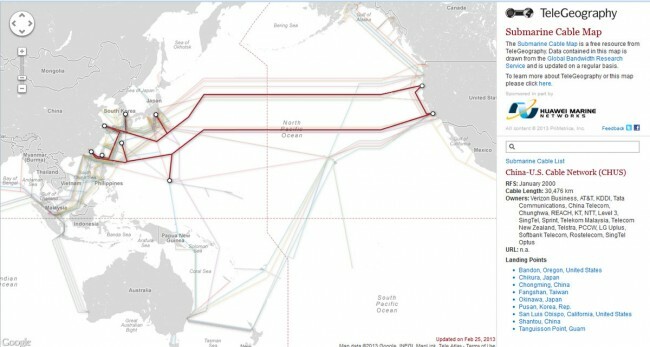 Every unauthorized network access incident falls somewhere on this plain. An unauthorized network intrusion can be as simple as somebody using the wrong computer and gaining access to back end equipment. It can also be the hacker or cracker from a foreign country attempting to breach a fire wall. The first category is the easiest to understand. Physical security means securing the server room through locking doors and preventing crawl over/under entries. Security cameras and monitoring is also a part of physical security. Something that is often neglected is extended networks that bridge to transmitter sites. Non-maned off site facilities that have network access are a vulnerable point if multiple clients or tower tenants have access to the same room. Locked equipment racks and video cameras are two ways to secure non-maned transmitter sites. Also, when using good quality, managed switches at transmitter sites, switchport security features can be enabled and unused switchports shutdown. Accidental or malicious internal intrusions can be reduced or eliminated with proper password policies. 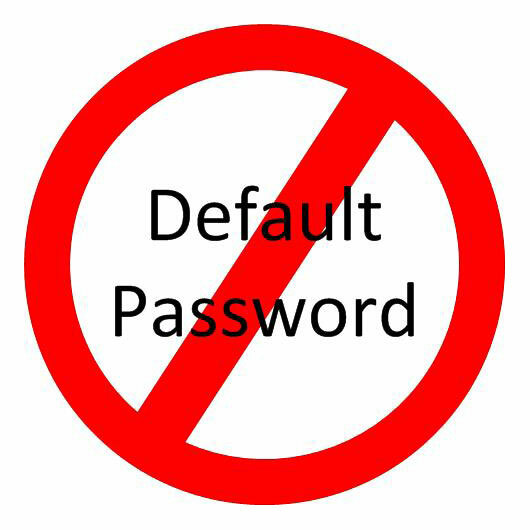 The first and most important password policy is to always change the default password. There are lists of default router and switch passwords available online. The default passwords for EAS machines and other equipment is published in owner’s manuals and most broadcast engineers know them by heart. Always change the default password, if you do nothing else, do this. Other password policies include such things as minimum password length, requiring special characters, numbers and both upper and lower case letters. 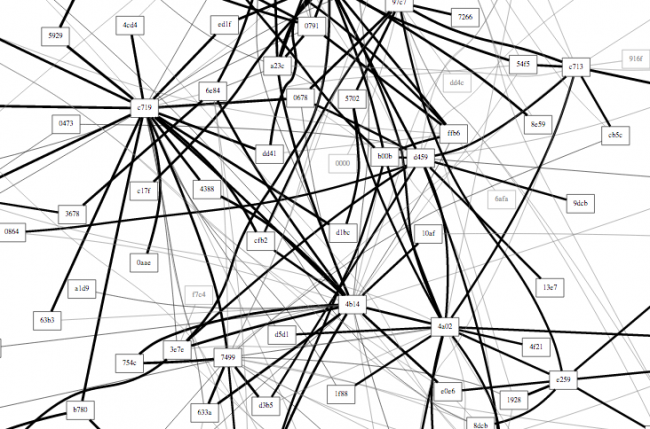 Even taking those steps, passwords are still vulnerable to dictionary attacks. To prevent a dictionary attack, the login attempts should be limited to five or so with a thirty minute freeze out after the attempt limit is reached. 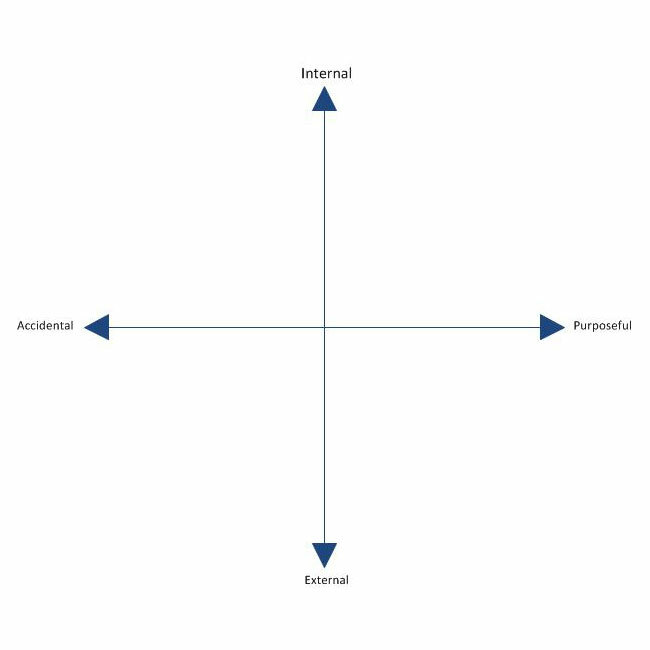 External intrusion can come from a number of different sources. Unsecured WIFI is the easiest way to gain access to a network. Always secure WIFI with WPA or WPA2 AES encrypted pre-shared key. This will keep all but the most determined intruders out. Other external threats can come from man in the middle attacks. IP bridges and WIFI must always be encrypted. External attacks can also come over the wired network. Most small routers have default network and password settings. 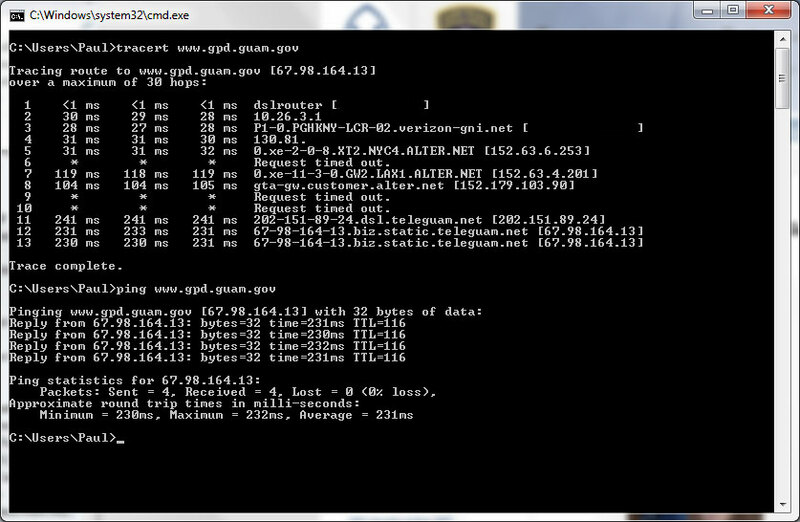 I have started moving away from using 192.168 internal networks. Router firewalls and personal software firewalls are effective but not foolproof. Software updates need to be performed regularly to be effective. One recently discovered exploit is UPnP, which is enabled on many home and small office routers. UPnP (Universal Plug-n-Play) SSDP (Simple Service Discovery Protocol) can be exploited of exposed to the public network side of the router. ShieldsUP! 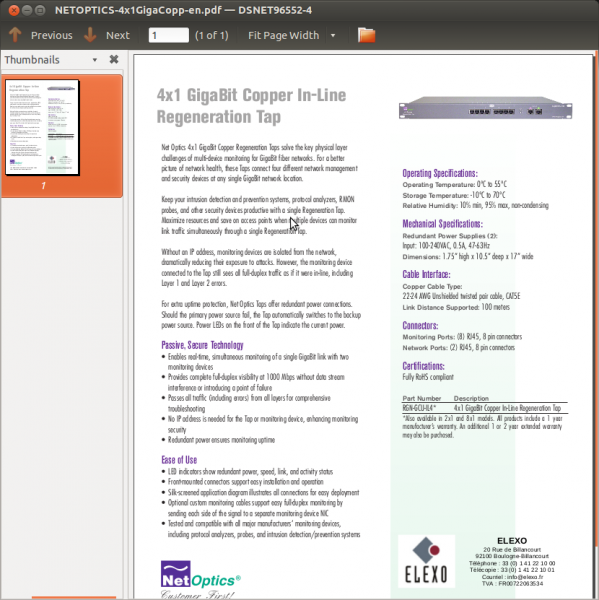 by Gibson Research Corporation is a good evaluation tool for router exploits, leaks and phone homes. They also have links to podcasts and youtube videos. Disabling unused features on routers is a good security policy. Features such as DHCP, DNS, SNMP, CDP, HTTP server, FTP server etc are all vulnerable to exploitation of one form or another. Turning off those protocols that are not in use will eliminate at least a portion of those threats. Finally, worms, bots, viruses and other malicious software can come from anywhere. 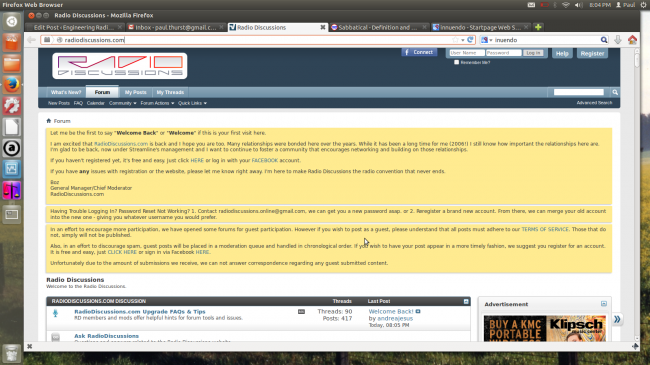 Even reputable websites now have drive-bys in linked advertizing banners. Non-windows operating systems are less vulnerable to such programs, but not immune. All windows machines and servers that are in anyway connected to the internet need to have updated antivirus software. Keyloggers can steal passwords and send them to bad places where people have nefarious intent. There are entire books, standards and upper level classes taught on network security. This less than 1,000 word article barely brushes the surface, as the titles says, these are but a few very basic ways to implement a security policy. It is important for technical managers and engineers to learn about, understand and implement security policies in broadcast facilities or suffer the consequences of complacency.